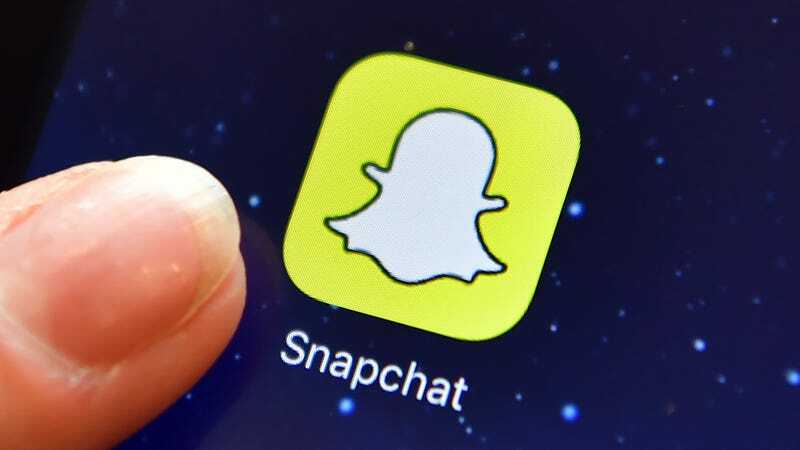 Snapchat’s parent company, Snap Inc., is preparing for an initial public offering that is expected to value the company at $25 billion or more, according to a Wall Street Journal report. The newspaper says the company is already filling out the paperwork. But there’s there is no guarantee that a share sale will happen on the timeframe, or that the valuation will remain the same by that date. If Snap Inc. decides to go through with the IPO, it could be one of the biggest in recent tech history. For example, Twitter was valued at $14.2 billion after its IPO in 2013. When LinkedIn conducted its IPO in 2011, the professional networking website had a value of $4.25 billion. Although both valuations are an insane amount of money, Snapchat’s unofficial value indicates it has a greater potential to make money and establish a stronger user base. For some historical context, when Google conducted its IPO back in 2004, the company was valued about $1.9 billion, a huge sum for a technology company at the time, but ultimately became just a fraction of the $543 billion valuation it is worth today. Of course, Snap Inc.’s valuation would still pale in comparison to Facebook’s IPO, the biggest in technology history, which earned the company a peak valuation of $104 billion in 2012. At this point, the entertainment value of Snapchat is clear to most of its users. What remains to be seen is whether the entertainment value translates to monetary value, and we won’t find out until the company begins selling public shares.